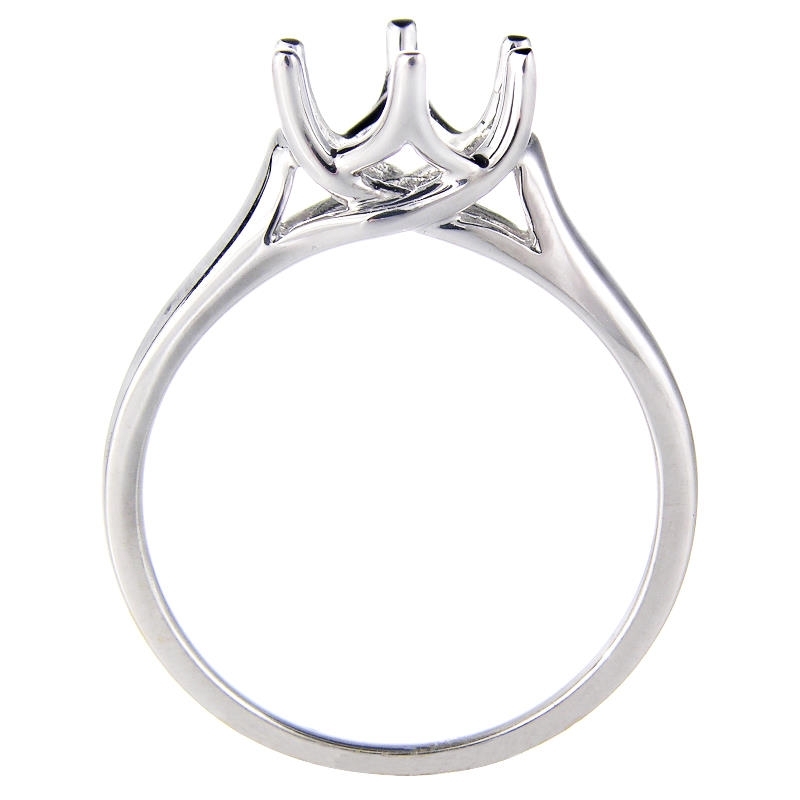 Setting Details: 18k white gold and accommodates a 1.25 to 1.50 carat round cut center stone. Measurements: Size 6.5(Sizable). Some sizes may have to be special ordered and may take 2-3 weeks to deliver. 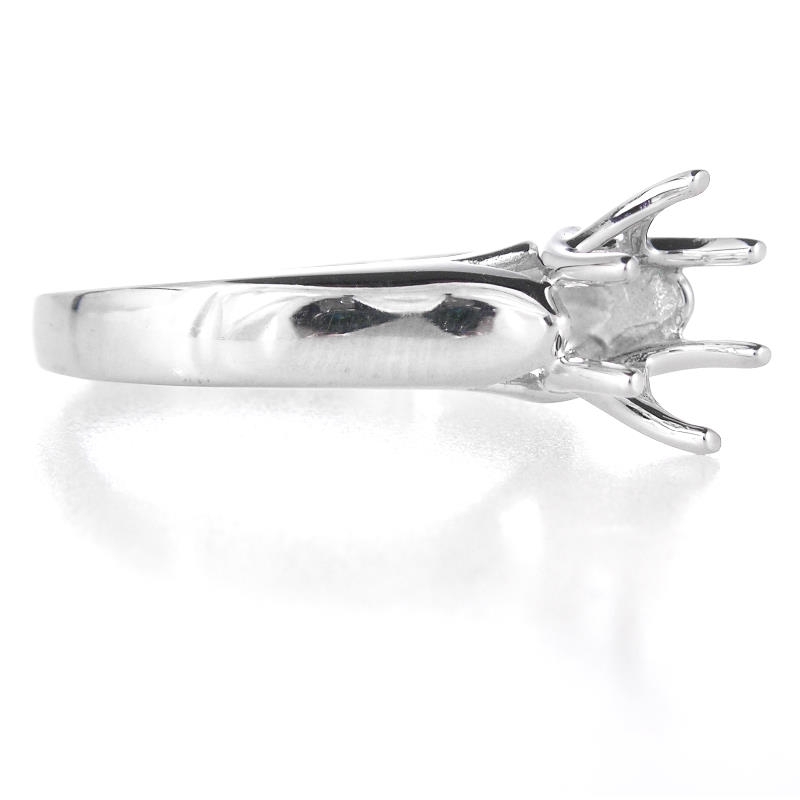 This elegant engagement ring setting was designed in Italy and fashioned in durable 18k white gold. 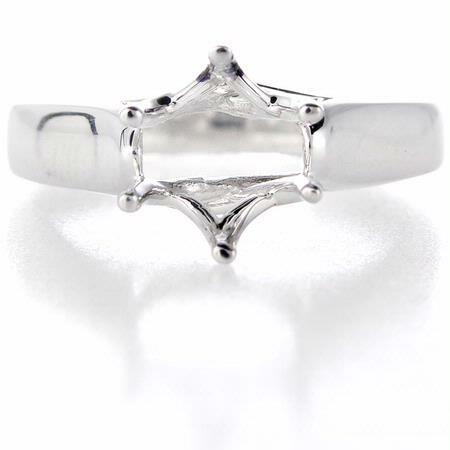 Ask her with confidence with this gorgeous white gold setting! 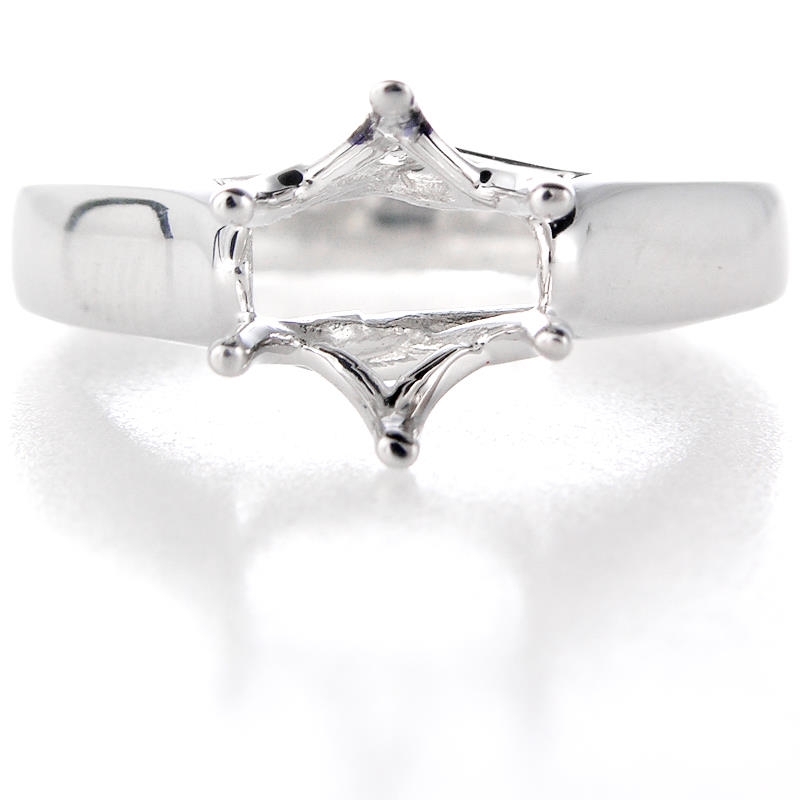 This engagement ring setting is a size 6.5 and accommodates 1.25 to 1.50 carat round cut stone. Some sizes may have to be special ordered and may take 2-3 weeks to deliver.